You want to some different touch for your home or your children room? 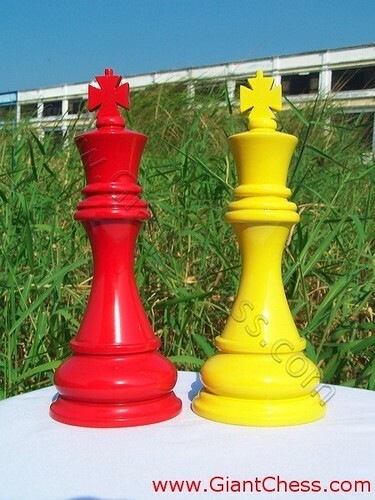 Why don?t try this color chess. Make up your room be colorful and funny with such color, including; yellow, red, orange, pink, or other light colors.